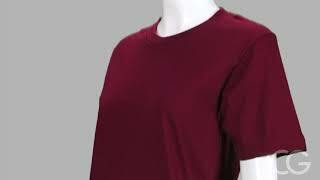 PLEASE NOTE: American Apparel brand items run small and form-fitting. 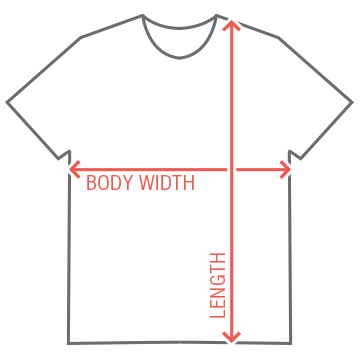 Please pay close attention to the product's measurements in inches before purchasing. Love is definitely in the air! Shout to the world how happy you are with your special someone especially now that you're celebrating Valentine's Day together! 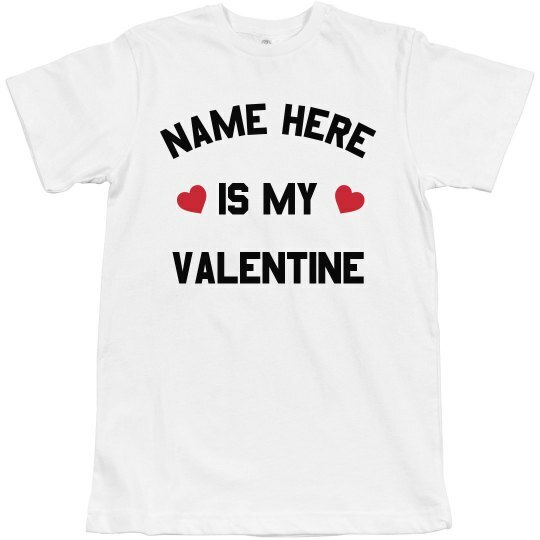 Why not own this statement shirt and proudly announce who your Valentine is! How perfect it is! If you have no special someone yet, still not a problem because this shirt is customizeable! You can add whatever date you have on Valentine's Day there is! Let go of your wit and creativity on our Design Center!